A chance to discover what happens in a Passover Meal and what new meaning Jesus gave it on the night before the cross. This event includes a hot meal and so you will need to pick up a ticket to come. 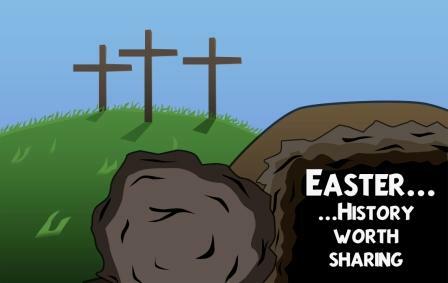 A great Easter celebration with readings from John's gospel on Jesus's resurrection, a number of classic Easter hymns and a short talk.